Community managers know that the success of an online community relies on user experience. If users cannot find answers and have to connect with your customer support through phone or email often and explain their issues again, the user experience is distorted. Your competitors do. 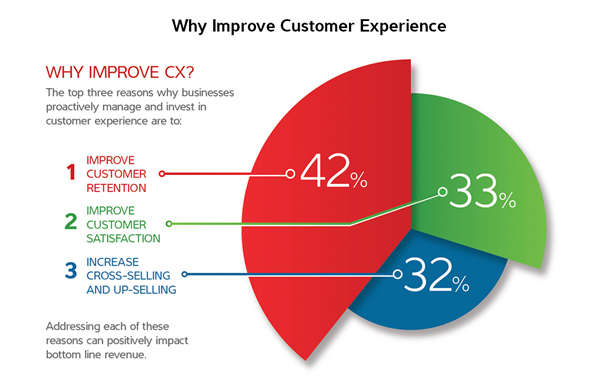 The data from Forrester shows that improving customer experience is a priority for 72 percent of businesses. As a community manager, one of your goals can be to deliver an impeccable user experience. That will mean expanding documentation, encouraging user engagement, and coming up with clever ways to assist users to solve problems or find answers quickly. Successful online communities increase the bottom line, reduce support costs, and increase CSAT. But even a community with comprehensive documentation and highly-involved users cannot stop your support center’s phones from ringing. There will always be a few who will need to or want to talk with your support reps. How you cater to them will help define user experience? Let the users log out of your community, log into your support website, connect with your support reps, and retell their issue when they do not find convincing answers in your community. A lot of Lithium communities have adopted the laissez-faire approach. It is anything but customer-friendly. Technology is changing the orthodox way of communication and raising customer expectations. To meet them is a challenge… a doable one if your support team works on Salesforce Service Cloud. 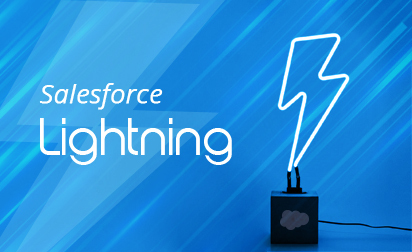 You can integrate your Lithium community with Salesforce Service Cloud. Following the integration, if your customers do not find a solution they will be able to escalate their case with a click. The customers do not have to repeat any information. 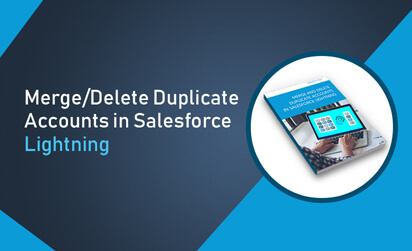 On their part, the support reps can reply from Salesforce. The replies will be visible to customers in Lithium. Case escalation becomes a seamless process, saving your users time and improving user experience. 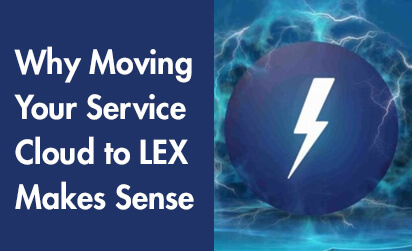 Need help to integrate your Lithium-powered community with Salesforce Service Cloud? Let’s discuss then. Just drop us an email at info@grazitti.com.